When the referee blew the final whistle the low lying clouds over Aizawl disappeared as the an ecstatic crowd were in joyful mood after their side overcame a star studded Mohun Bagan side. Aizawl FC overcame the biggest hurdle in the tie of the league and thus moved a step closer in winning the Hero I-League 2016-17 edition. Both teams played a high tempo football amidst adverse weather conditions. The clincher came in the 83rd minute when Zohmingliana Ralte's header found the back of the net from a corner. 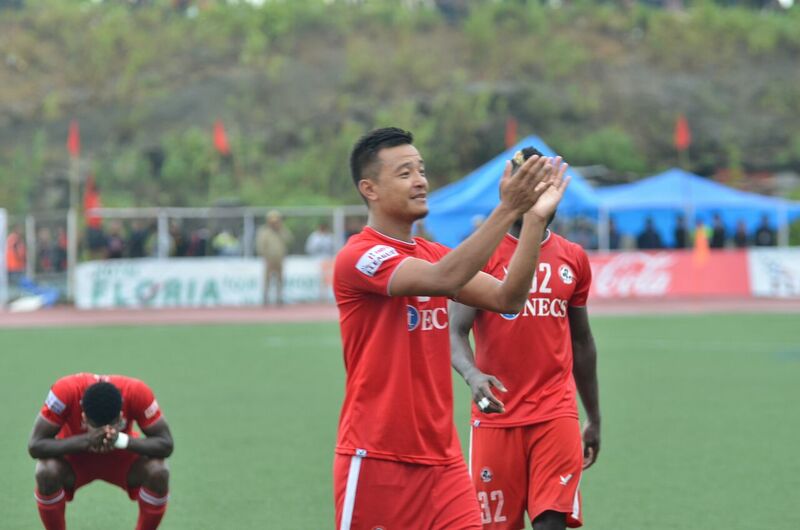 With the victory, Aizawl FC have 36 points in their kitty while their closest rival Mohun Bagan have 33 points. In the last league game Mohun Bagan hosts Chennai City FC while Aizawl FC play Shillong Lajong FC away. Even a draw against local rivals Shillong Lajong FC will confirm Aizawl FC the title while Mohun Bagan needs all the stars in their favor to have any chance of winning the league as they must win against Chennai City FC and also hope that Aizawl FC lose the plot against Lajong.